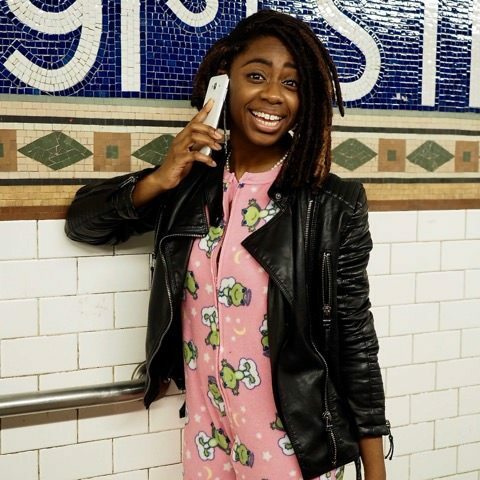 Born a Haitian-American girl who’s expected to “clean chicken and like it,” Daromie Despinosse begged to differ. Raised during the ’90s in New York City’s Washington Heights neighborhood amidst the blasting frequencies of sexism, prejudice and Marc Anthony’s latest songs, Daromie dares to discover herself and her voice. She also learns that not looking your age is both good and bad.